With new devices, a new neuromodulator, a new buzz word (“prejuvenation”), and a generation interested in “tweakments,” minimally invasive cosmetic surgery is likely going to get even hotter in the years to come. 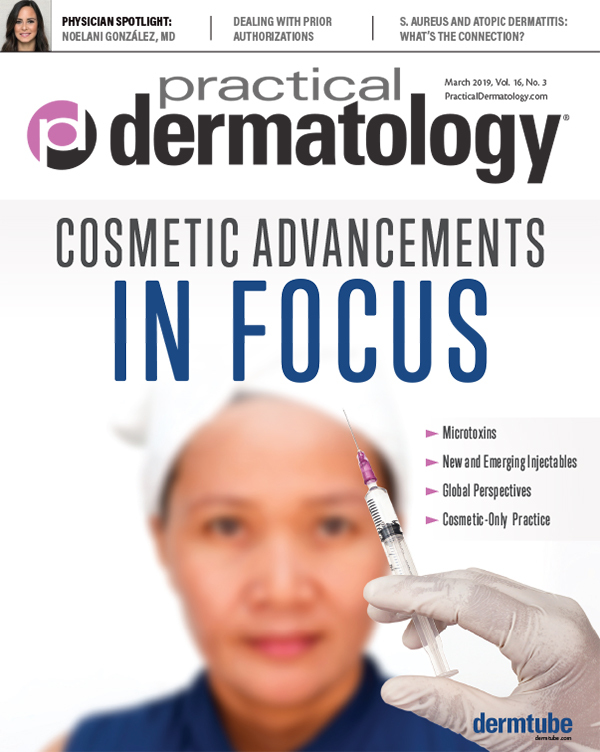 Noelani González, MD, Director, Cosmetic Dermatology at Mount Sinai West in New York City, spoke with Practical Dermatology® about what today’s cosmetic dermatology patient wants and how dermatologists can best meet these expectations. What is trending in body aesthetics? 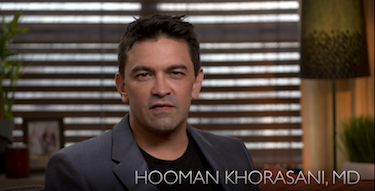 Noelani González, MD: Body sculpting is very “in” these days. Non-invasive procedures to tighten the skin, shape the body, and eliminate fat are gaining more popularity. Currently there’s a range of options from cryolipolysis, heat-based fat removal, liposuction, and even the fat-dissolving injectable Kybella. But while all of these help you get rid of undesired fat, the newest development is a device called Emsculpt, which actually targets muscles as well, defining muscle tone while also destroying fat cells. Emsculpt uses high-focused electromagnetic energy to contract muscles in a way that is not possible to achieve through exercise. It helps break down fat and build muscle. This device is better suited for those patients who exercise regularly and need a little extra help toning their muscles and defining those hard-to-target problem areas that just won’t budge even with exercise. What is trending in facial aesthetics? Dr. González: Preventative rejuvenation or “prejuvenation” is a trend that I believe is here to stay. Today, younger patients are coming in asking for preventive treatments, such as skincare regimens, preventive botulinum toxin, laser treatments for sun spots and skin texture, and even fillers at the sign of their first wrinkle or volume loss. And this doesn’t only apply to women! We are seeing more men coming in asking for skincare advice and treatments, and this is a population that I think we will continue to see growing as cosmetic procedures become less of a taboo among men. Starting treatment early avoids having to repair any damage later on, and patients are able to slow down the clock so to speak. Lip fillers are always a very popular request among millennials. Also sought after are laser procedures to improve skin texture and pore size. Reducing the appearance of pores and achieving a nice dewy glow definitely seems to be a very prevalent concern these days among younger patients, and one of my favorite lasers for this age group is the Clear + Brilliant. Facial contouring is also trending. This entails enhancing a patient’s natural features without having them look too done by taking a more natural approach. Procedures like chin augmentation and jawline contouring can give the patient more defined facial features and [create] the appearance of a slimmer and tighter neck when the right proportions are achieved. These procedures can also help men achieve a more chiseled neck and sharp jawline. There’s also a new kid on the block. FDA approved a new neurotoxin, Jeuveau, for the treatment of moderate to severe glabellar lines. It’s the newest neurotoxin in about a decade, and so it’s something we should also keep an eye out for. What else are your patients requesting? Dr. González: Neck treatments. The neck is often forgotten by many. What is the point in having a flawless wrinkle-free face, if your neck doesn’t match your face? And this isn’t just a concern for older individuals, I’ve also had younger patients ask for ways to get rid of those pesky neck lines. With the amount of technology nowadays, we are constantly looking down at our phones, and laptops. This undoubtedly creates premature neck lines. A combination of botulinum toxins and fillers in this area is a great option for those looking to minimize the appearance of “tech neck” wrinkles. What is missing from the cosmetic dermatologist’s armamentarium, in your opinion? Dr. González: Patients are always interested in long-lasting treatments, especially neurotoxin treatments. Effects from neurotoxin injections can last between three to four months usually. If someone were to develop a longer lasting neurotoxin, it would make a lot of patients very happy—and not only cosmetic patients. People hate needles, so having to get stuck less, and having longer lasting results would be a win-win. What do you do if a patient comes in asking for an injectable or device by name that you don’t have? 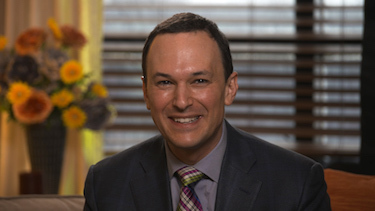 Dr. González: With social media and the Internet making cosmetic treatments so readily available to the public, patients come in asking for very specific brands of fillers and lasers. Usually I’ll ask them why they’re requesting that particular procedure, and after examining them, I’ll discuss what I think would be the most appropriate treatment option for them. I’ll let them know about the options that I have available in my office and tell them why I think that particular treatment is right for them or how it compares to what they came in requesting. If they are still set on a particular treatment that I don’t have available or if I think they would benefit from something different, I am always more than happy to refer to a colleague. We should all support each other, and that’s why it’s so important to network and have colleagues and friends close by from your particular field or specialty, it’s definitely an asset.